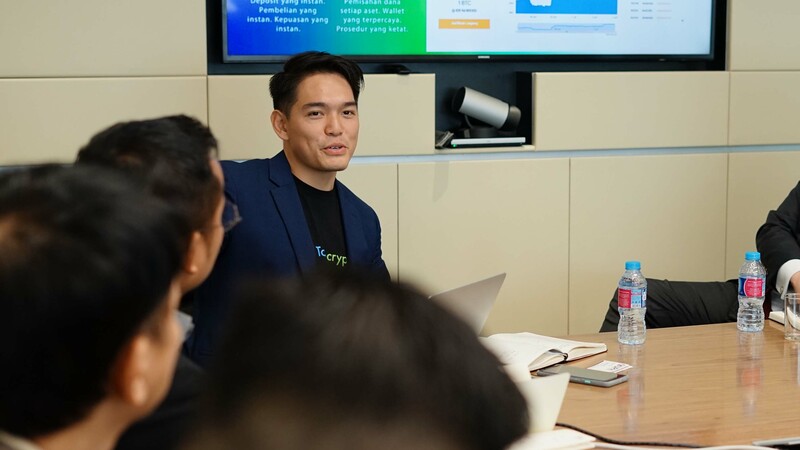 This month’s Entrepreneur Talk featured Pang Xue Kai (“Kai”), founder CEO of Indonesian cryptocurrency exchange Tokocrypto. Kai shared about his exciting entrepreneurial journey in Indonesia, and engaged the audience in a lively discussion about cryptocurrencies and the blockchain, which ranged from the numerous applications of blockchain technology, and the eradication of the role of middlemen in heavily brokered businesses such as agriculture, to the disruption of traditional industries such as finance, insurance, and law. 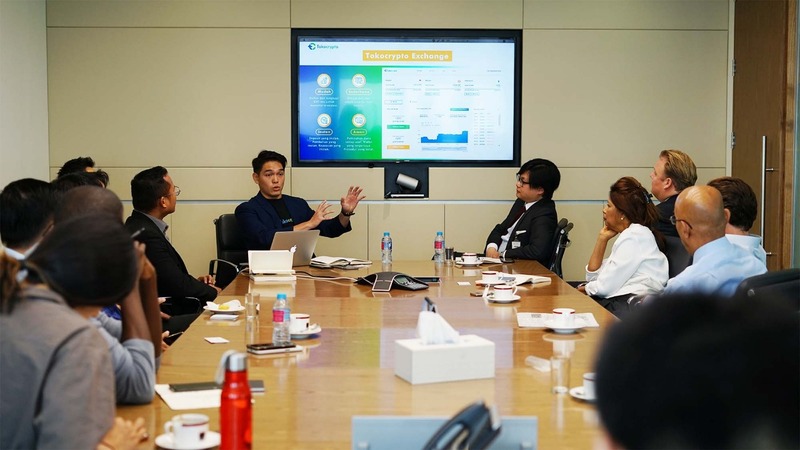 The session was moderated by Joel Shen, governing council member of the Singapore Chamber of Commerce in Indonesia and foreign counsel at Christian Teo & Partners.